Ever since I went to Australia about 2 years ago, I knew that I needed to go back. Friends kept telling me, if you loved Sydney, wait until you go to Melbourne. They were not kidding. I fell in love with Melbourne on our first day in this spectacular city. There were a few reasons for this trip. My partner Warren lived in Melbourne for 2 years and made really good friends that he had been wanting to go see. 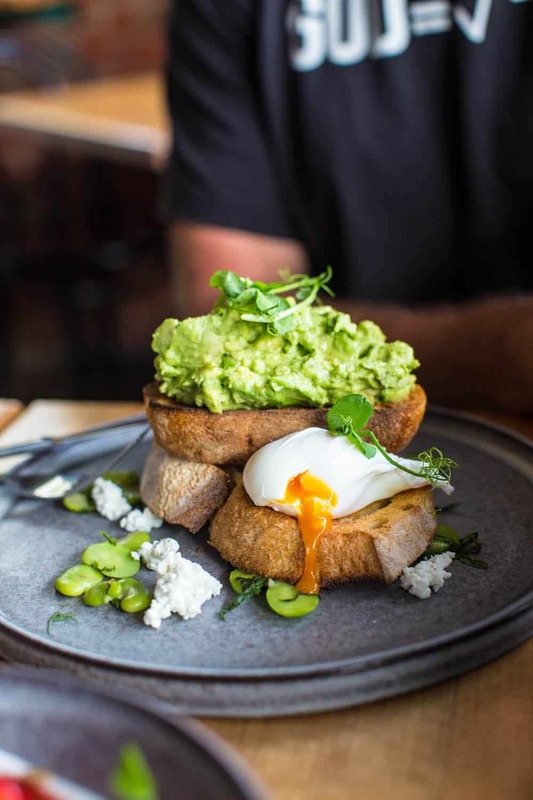 I had been doing research on Melbourne’s food and coffee scene and was excited to dive into what’s by far one of the most vibrant food centric cities I’ve ever been to. But food and coffee were not all I had in mind. As a city, Melbourne needs to be explored. There are tons of green spaces (urban planning at its best) and a mix of new architecture blended with old charm that gives my favourite Australian city so much character. In a way, it reminded me of Toronto. A city of neighbourhoods, each exuding its very own personality. From its graffiti alleyways, to their gorgeous facades, each neighbourhood has a completely different atmosphere from one another. Melbourne is also packed with an eclectic art scene, independent book shops, iconic music venues and beautiful museums, like the stunning National Gallery of Victoria. We stayed with our friends Mark and Rachael, in Clifton Hill, a neighbourhood located 4km away of Melbourne’s central business district and one of my favourite places in the city. Quiet tree lined streets, surrounded by parks and with tons of restaurant options. 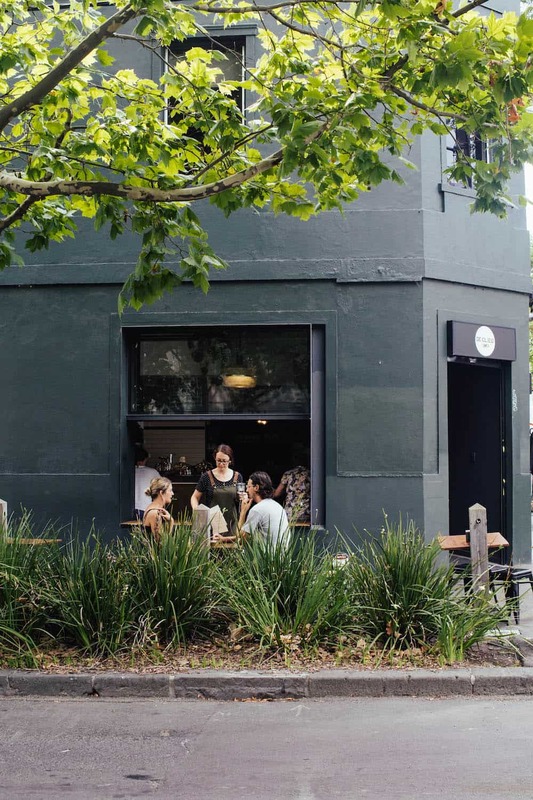 I suggest staying in Clifton Hill or Fitzroy, as from there you’ll have quick access to anywhere in the city, and both neighborhouds not only have some of my favourites cafes listed on this guide, but give you a real taste of Melbourne in a nutshell. Depending what country you are visiting from, you might need an Australian visa. Make sure you purchase it online at least 3 weeks before your travels. You’ll get notified when’s approved, and once you land it will be electronically available for customs. Probably one of the most efficient transits systems from all the cities I’ve been to. 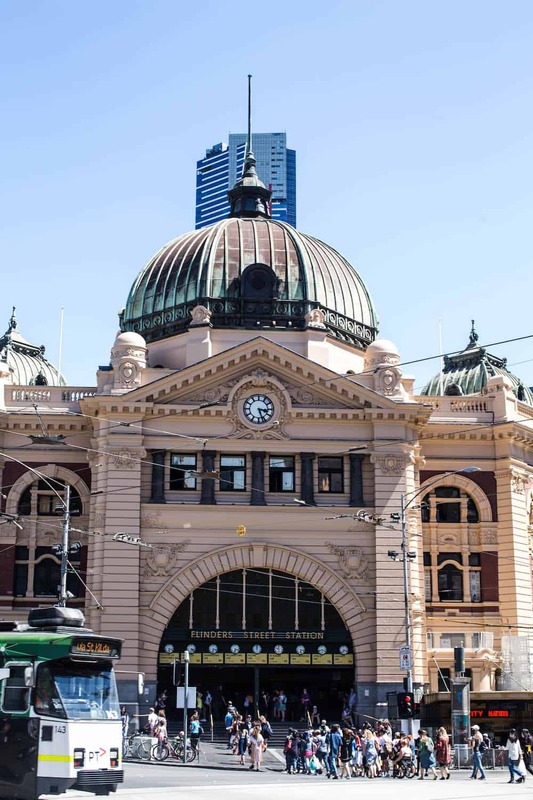 Getting around Melbourne was extremely easy, and it takes you anywhere in the city. Make sure to get a Myki card to use on streetcars, trains and busses. I think summertime in Melbourne is the best time of year to visit. Not only is the weather amazing, but there are tons of events, festivals and exhibits ready to be enjoyed. We had the opportunity to attend the Australian open and Yayoi Kusama’s Flower Obsession at the National Gallery of Victoria, all within a week and both unforgettable experiences. You’ve got to love a city that has a beach within a short train ride from downtown. 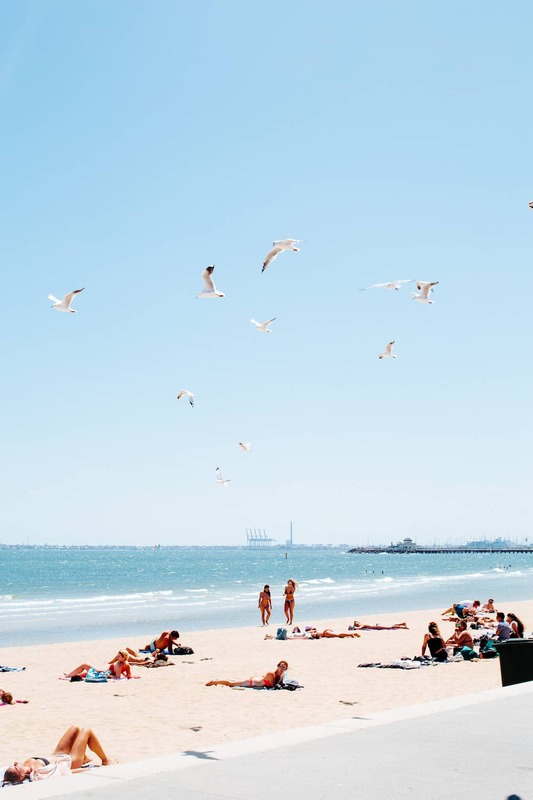 St. Kilda is packed during the summer months with people frolicking around Melbourne’s favourite beach. You can go for a swim and then eat at one of the many restaurants on the boardwalk. Few botanic gardens match the beauty of Melbourne’s most famous patch of green. Catch a Shakespeare play, or bring a book and a picnic and spend an afternoon in this city oasis. There are so many things to do in Victoria, so if you have time to leave the city, I wouldn’t miss any of the recs below. There are not enough words to tell you how stunning this road is. 243 km that surrounds the most beautiful turquoise ocean and leads to prominent landmarks including the 12 Apostles. The road from Torquay to Allansford constructed in the twenties by returned Australian servicemen, has its fair share of jaw – dropping scenery, from sheer ocean cliffs to untouched surf beaches. Apart from miles of unblemished coastline, you will find quaint townships, fantastic regional cuisine and some pretty cool places to spend a weekend at. 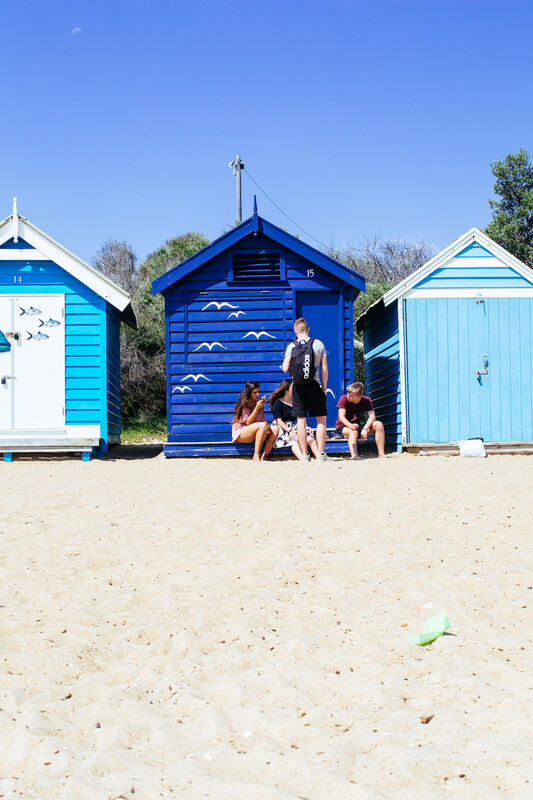 We spent a day at Brighton beach soaking up the sun, a spot known for the 82 bathing boxes that have watched over Melbourne’s bay since 1860. Each one has its very own aesthetic and colour and the beach is family friendly as St. Kilda attracts a younger crowd. From all the boxes I couldn’t resist taking a picture sitting on the steps of the one painted with the Australian flag. When Warren and I where planning our trip to Melbourne, the first thing he suggested for one of our day trips was to check out the penguins coming to shore. The penguin parade is an experience not to be missed. These tiny penguins (the smallest in the world, measuring at 33 cm) leave the ocean at around 9:00 pm and waddle across the beach to their sand dune burrows. You can book a tour online that will include the bus ride and entry to one of the viewing areas. The Twelve Apostles are the most magnificent limestone stacks that rise from the southern ocean on Victoria’s coastline. If there’s only one thing to do while you visit Melbourne, and want to venture outside of the city, don’t miss the Twelve Apostles. 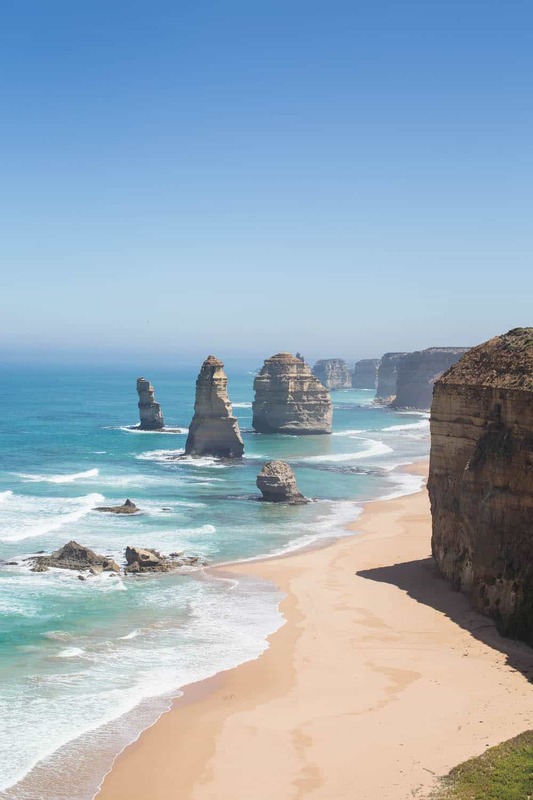 The iconic golden cliffs and crumbling pillars of the Twelve Apostles can be found 7km east of Port Campbell. They are protected by the Twelve Apostles Marine National Park and runs along 17km of stunning coastline. The views are some of Victoria’s most spectacular and a bus tour from Melbourne will take about 4 hours. Trust me, you don’t want to miss it. 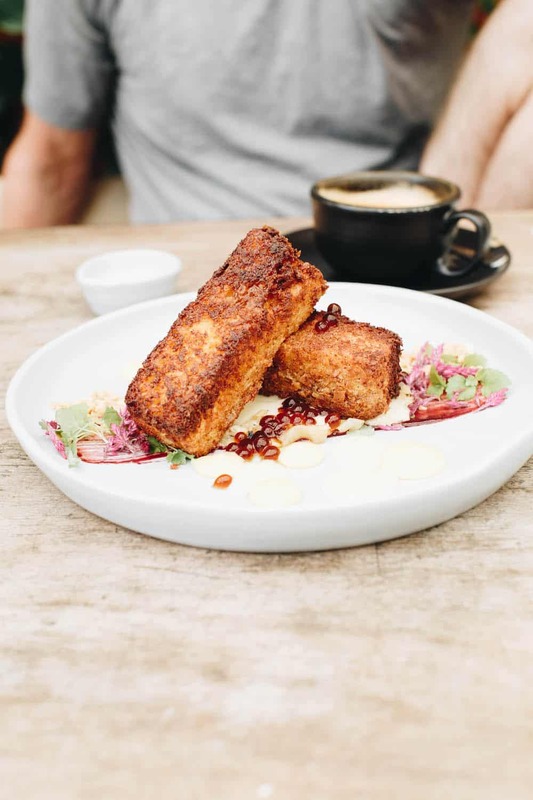 Melbourne’s food and coffee scene is as eclectic as the city itself, and if you love food as much as I do, then Melbourne needs to be on your bucket list. 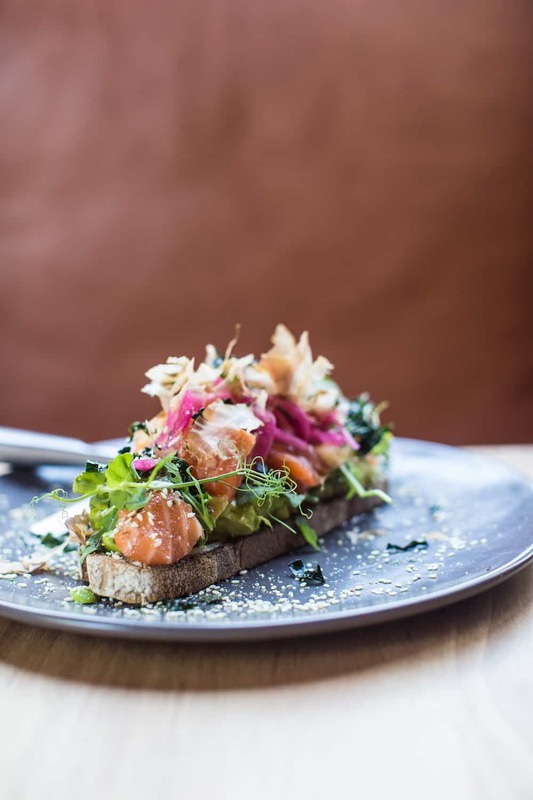 The city that put avocado toast on the map, has so much more to offer, like the countless plant based restaurants and cuisines from all over the world that have made a home in this vibrant city. One thing came to mind while dining in Melbourne. Remember that episode of Chef’s Table with Grant Achatz, where he is asked about the role that rules play in food? To what he replies:” Rules? there are no rules!” well, nowhere else in the world could this be more representative of food than in any of the neighbourhoods in Melbourne. A sea of flavours combined to make dishes that are pure umami for the soul. 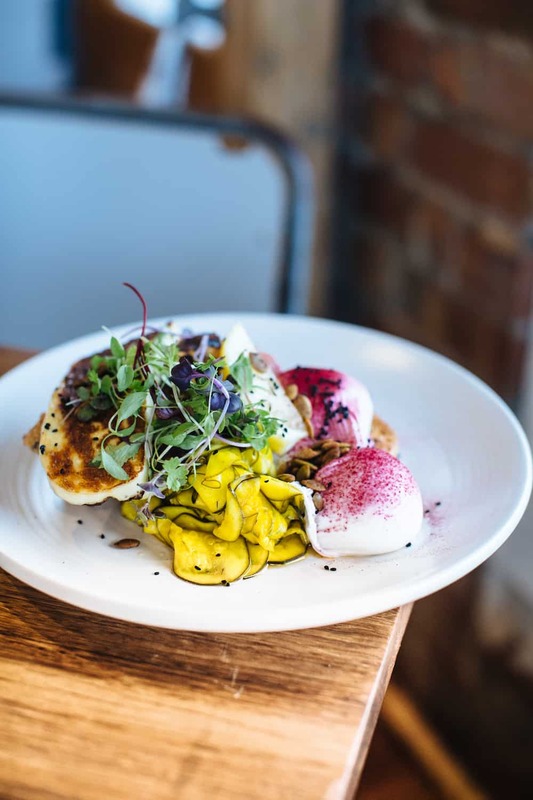 From Morrocan and Japanese spices, pomegranate seeds adorning grain bowls and salads, to the softest grilled halloumi, food is something that Melbournians take pride on. It’s the nimble fingers and creative minds in the city’s kitchens that are revolutionizing the city’s dining scene. One of these creative minds is Chef Ben Shewry, owner of Attica, who tributes Melbourne’s boundary-breaking restaurant landscape to its blank slate, as he believes that Melbourne doesn’t have preconceived notions about how things should be done. The weight of hundreds of years of culinary tradition doesn’t exist, and this gives freedom to innovate. 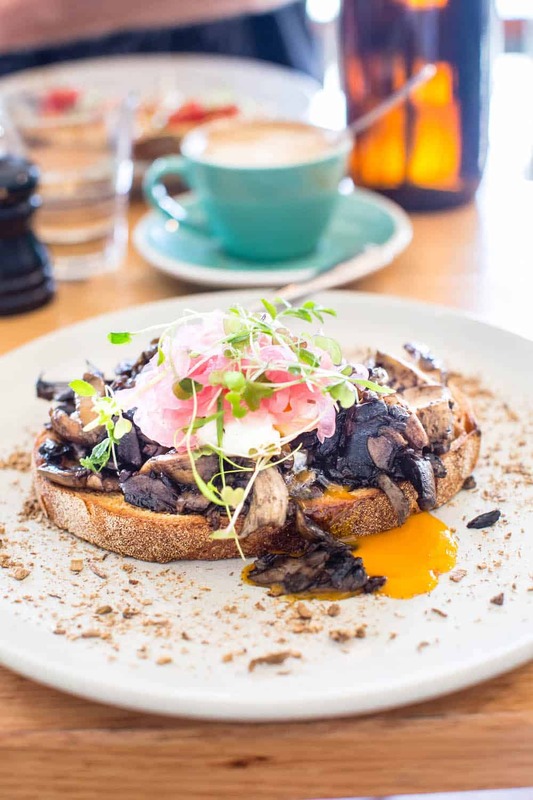 Located in Clifton Hill, this neighbourhood café was our go-to most mornings for the first coffee of the day. 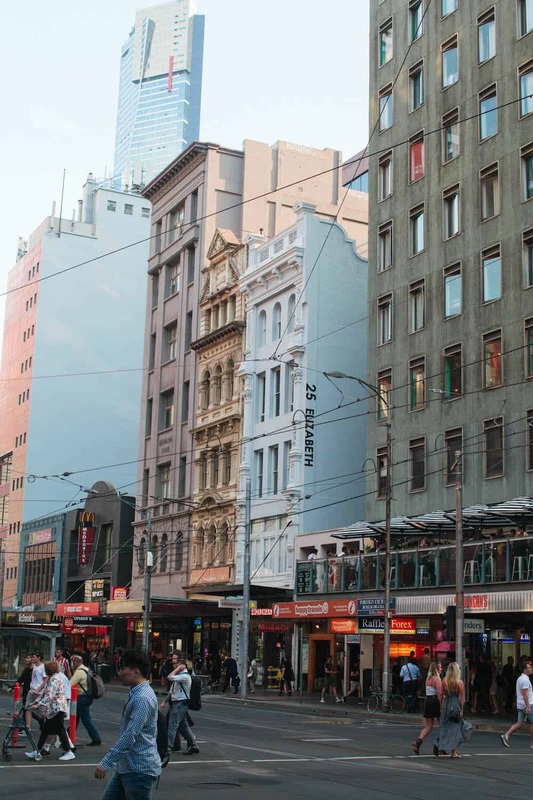 A laid back Melbourne favourite with a menu full of creative dishes. You’ll have trouble choosing what to eat, since everything looks delicious and comes plated like a work of art . Don’t miss their avocado toast with two perfectly poached eggs, or their chia pudding with house made granola. Baked goods are made in house. 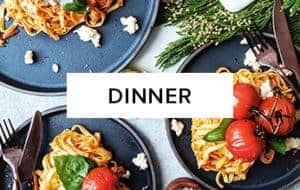 When I was making the list of all the places I wanted to eat at, I reached out to my friend Erin, a Vancouver based plant based blogger who spent a month in Melbourne. One of her picks? Transformer. A vegetarian/vegan restaurant located in the heart of my favourite neighbourhood in Melbourne, Fitzroy. The restaurant is in an old warehouse transformed into a stunning indoor – outdoor space that embraces its past. High ceilings, rugged bricks and walls of foliage adorn the space, making it modern and cozy. The food has an Ottolenghi vibe to it, with vibrant dishes and bold flavours. We had an avocado, black bean and spring onion taco, as well as a cumin braised eggplant with chermula, and smoked labneh that was to die for. Don’t miss their cocktails with house made botanicals and natural wines. 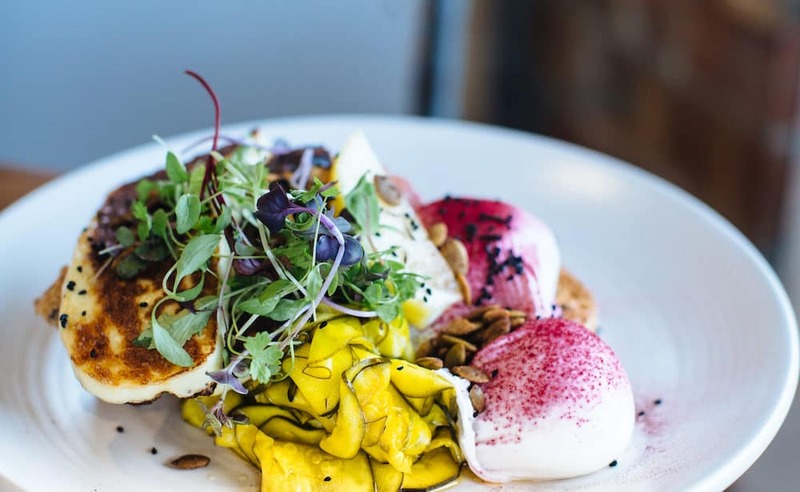 Located in Northcote, Barry’s is not your average café. 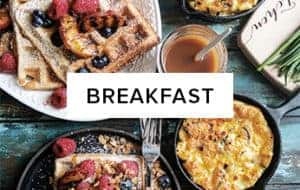 Their menu takes breakfast and lunch favourites to another level. We had sourdough toast topped with wild mushrooms and poached eggs, plus a crunchy peanut butter toast with tomatoes. Now hear me out, it sounds like the weirdest combination but it was so good! Awesome coffee to match their inventive menu and beautiful interiors too. 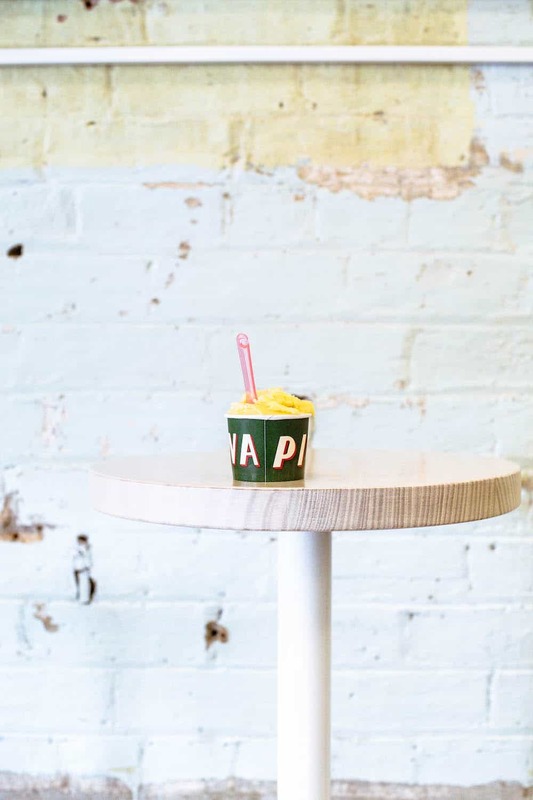 If you spend a day in St. Kilda, you can’t skip Matcha Milk Bar. A plant based cafe that serves some of the most original food I’ve had. The menu is huge and has a massive selection of lattes including turmeric, beet root and blue algae. 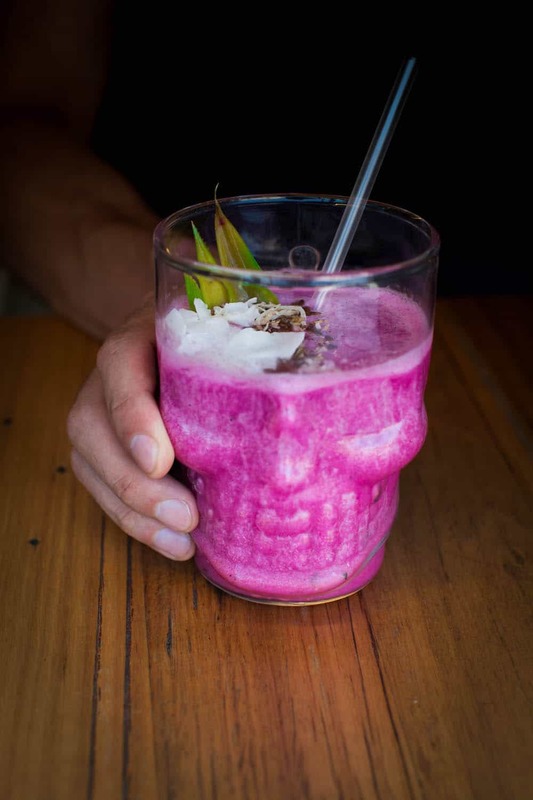 They also serve lunch and smoothie bowls, plus scrumptious burgers such as their jackfruit burgers that we had with sweet potato fries. As the name implies, Matcha plays an important role in many of their drinks and dishes, elevating the simple matcha latte to another level, including it in bowls and even adding it to pastries and breads. Since we started planing our trip to Melbourne, Industry beans was at the top of my list. I had heard that their coffee was the best in the city and upon taking the first sip of my flat white, I could taste what all the hype was about. It was hands down the best coffee I had during our stay. We had it with a cinnamon dusted french toast that was beautifully plated with raspberry caviar. How to not love food like this? especially when it comes served with the most delicious coffee of life. The café has a modern interior which super high ceilings, and a gorgeous patio adorned with a floor to ceiling plant wall blooming with flowers. What is it about food in Melbourne that is different than any other place I’ve been to? The creativity in each dish not only lies in how food is plated (they do win across the board when it comes to it) but by taking bold flavours and influences from around the world to create dishes that are a feast for the senses. A place that does this extremely well is Penta. The interior of the restaurant is simple and minimalistic, with a gorgeous white La Marzocco to match. Warren and I had two dishes and shared a scrumptious panna cotta, but more on that later. My meal was perfect for summer. 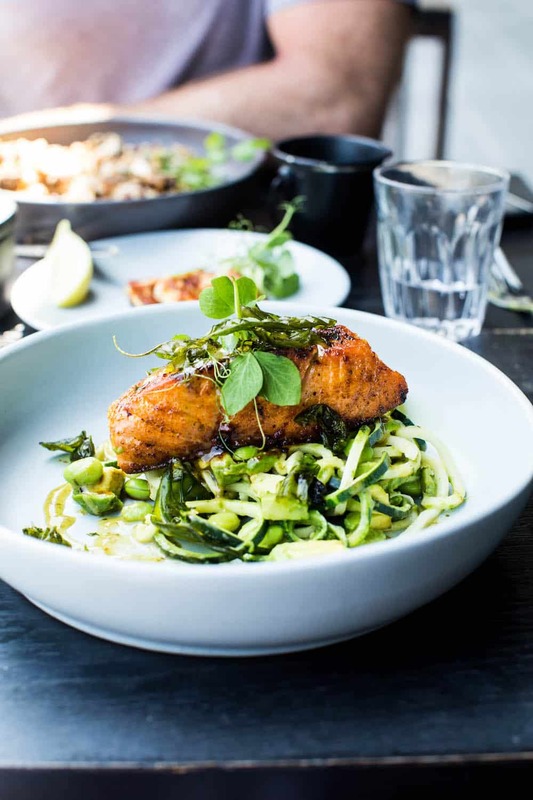 Sriracha salmon topped zucchini noodles and avocado in a tangy vinaigrette. Warren’s dish was Moroccan chicken over a mix off farro and quinoa with pomegranate seeds, chilies and labneh. 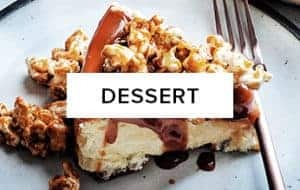 Just when we thought the food couldn’t get more delicious, in came a Nutella Panna cotta served with banana and peanut butter sushi, and pomegranate molasses. If heaven was a dessert, this would definitely be it. Lunch date with My friend Rachelle ( and designer of my blog’s new look!) took place at this Fitzroy gem. From the same owners as Penta, Bentwood is their latest addition. High ceilings and warm terracota colours set the mood for a menu that’s spot on with dishes like the Pokeado. Poke salmon on a tangy sourdough slice with avocado, furikake and pineapple. Also delicious was their avo toast with feta and pomegranate. 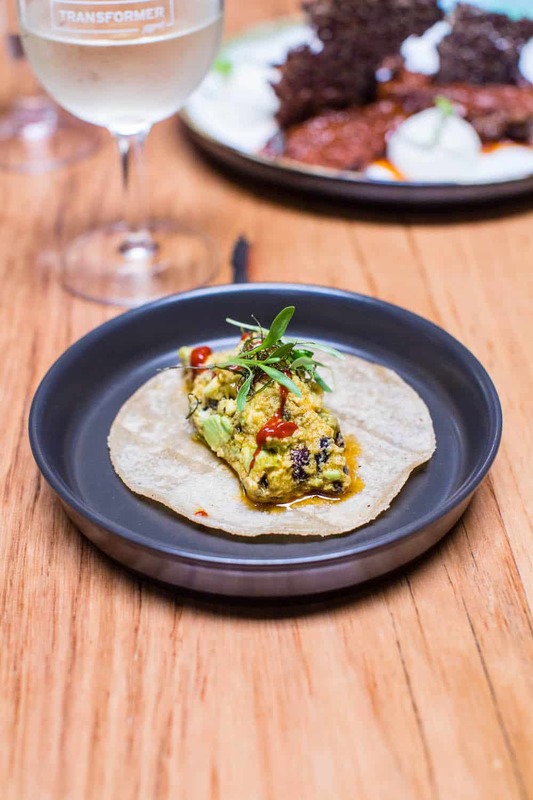 One of the things I love the most about the city that put avocado toast on the map is that each restaurant gives this brunch favourite its own take. Also, coffee at Bentwood is fantastic. Don’t leave without trying their cortado. If you feel like gelato, do I have two outstanding places for you! Quite an institution in both Melbourne and Sydney. They are known for having a list of 5 flavours of the week plus 35 regular flavours. From the best Dulce de leche I’ve had to the most unique combinations such as Panna cotta fig jam and amaretti, as well as salted caramel with white chocolate. A promise to be 100% natural done right. Every day, the team behind Piccolina purées fresh fruit, roasts nuts and temper quality chocolate to craft gelato from secret family recipes. I tried their passion fruit sorbet, and the list of flavours range from honeycomb to coconut, peanut butter and hazelnut. Stop by, and enjoy a cappuccino as well. A few people told me not to miss Archie’s and I’m glad listened. My friend Kate and I met for breakfast and we had a piña colada chia pudding, fresh and light bursting with coconut flavour, and topped with both fresh and freeze dried pineapple. We also had a granola bowl with coconut yogurt, topped with seasonal fruit. Coffee on point and an array of savoury options as well. I hear their dinner menu is fantastic. By the time it opens, there are line ups of hungry croissant lovers waiting to get in. As soon as I had a bite I could see why. The croissants at Lune, are what dreams are made of. 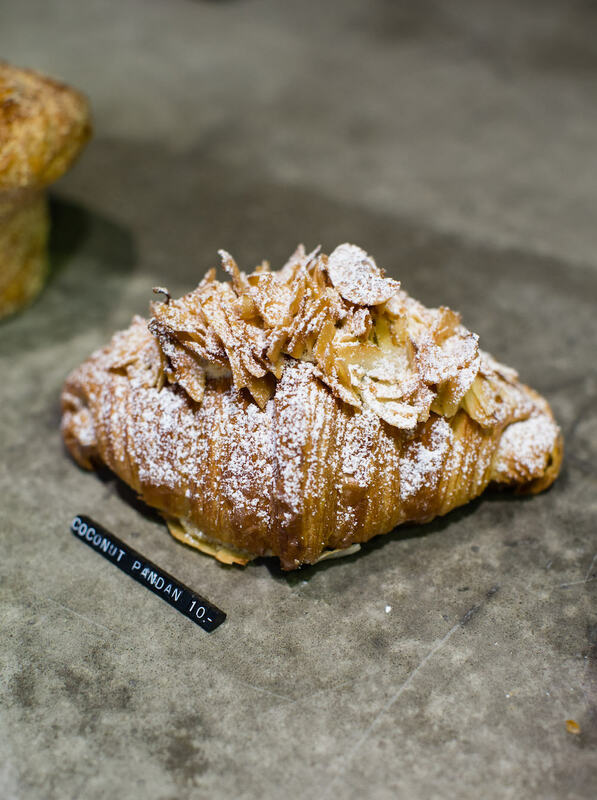 The space is dedicated to the fine art of making the most delicious and inventive croissants in Melbourne. You can choose from the classic plain croissant and pain au chocolat, to the more creative ones like apricot and rosemary, tiramisu, lychee and coconut pandan. I arrived at 11:00 AM and there were no line ups, so keep that in mind. Lune croissants are simply described as love at first bite. Flaky and buttery to perfection. If you’ve been to Tartine in San Francisco and get to go to Lune, let me know what you think. From starters like grilled octopus to fresh gnocchi and salads, Woodfire hits the spot. Their pizzas are crafted in true Neapolitan fashion, made with a thin crust and topped with high quality ingredients. 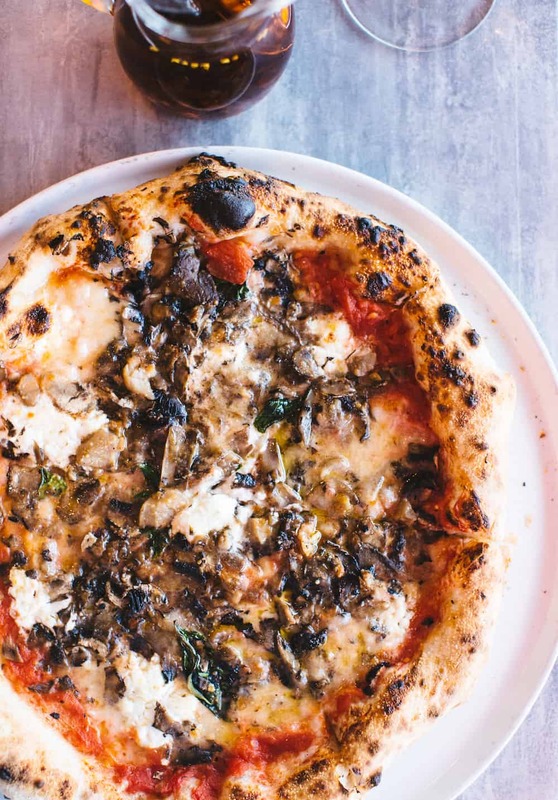 Don’t miss the mushroom pizza and know that they offer vegan options as well. On our last morning in Melbourne, we went out for breakfast with our friend Sahil who had gone to Short round on the weekend and loved it. This neighbourhood cafe caters to families and has a menu based on seasonal ingredients. Try their Venezuelan single origin hot chocolate and bring home some of their amazing baked goods as well. Not to be missed? Their toast with poached eggs, grilled halloumi, smoked salmon, beetroot and house pickled zucchini. 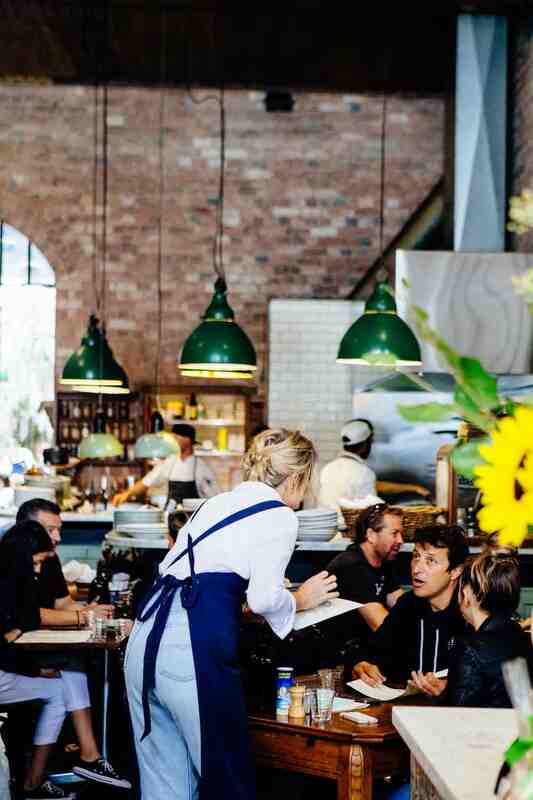 Ok, if I had to choose a place where to eat for lunch in Melbourne every single day, it will be without a doubt, Alimentari. With two locations, one on Smith St. and the first one on Brunswick st, Alimetari is a landmark when it comes to good Mediterranean food in the city. Their newest location on Smith St. has a dreamy outdoor dinning area with hanging plants, and walls covered with Italian pantry classics. Simply put, Alimentari leaves you inspired everywhere you look. 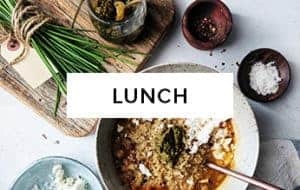 We met with Kik, from The Edible Image for lunch, and had a salad with farro, Persian feta, toasted almonds and basil pesto. They recently launched a cookbook that I just had to bring home. I will be going back next year because Australia does something to you. Once you visit you simply have to return. Melbourne is such an amazing city, it has so much character and it deserves to be visited more than once (to keep eating for sure). Next on the agenda? Byron bay!